Another empowering project by Artolution. 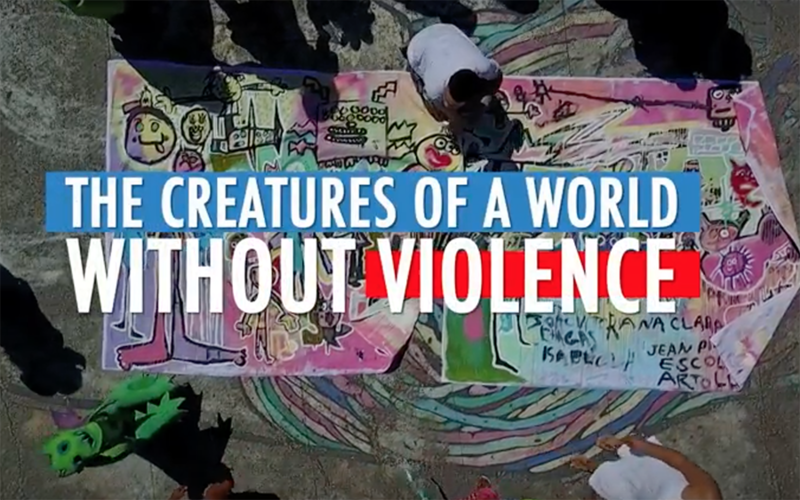 In this video, artists engage kids in the slums of Rio to imagine a world without violence, create creatures that live in that world, and then build those creatures into costumes and paint them on the walls. You can imagine the impact.